Searching for a home in a serene setting? 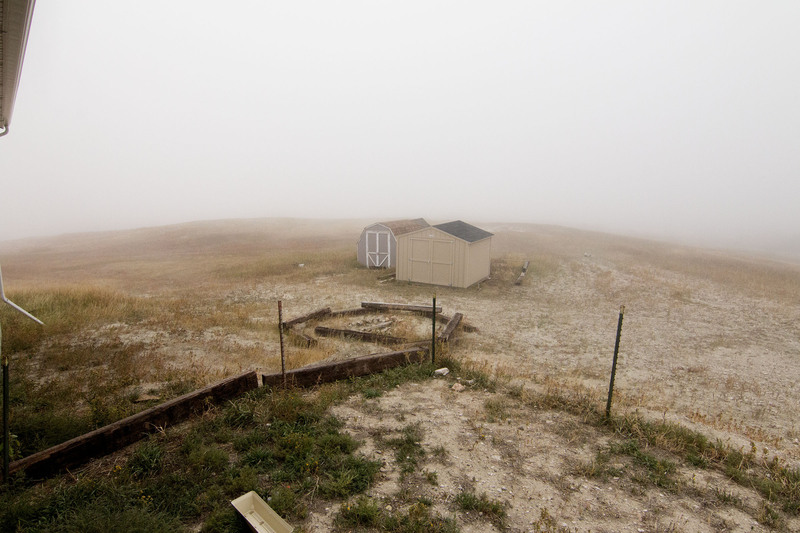 Surrounded by beautiful views you’ll find 1316 S 11th St in Sundance, WY. Located just outside of town on a lush 5 acres is where you’re find this must-see home. 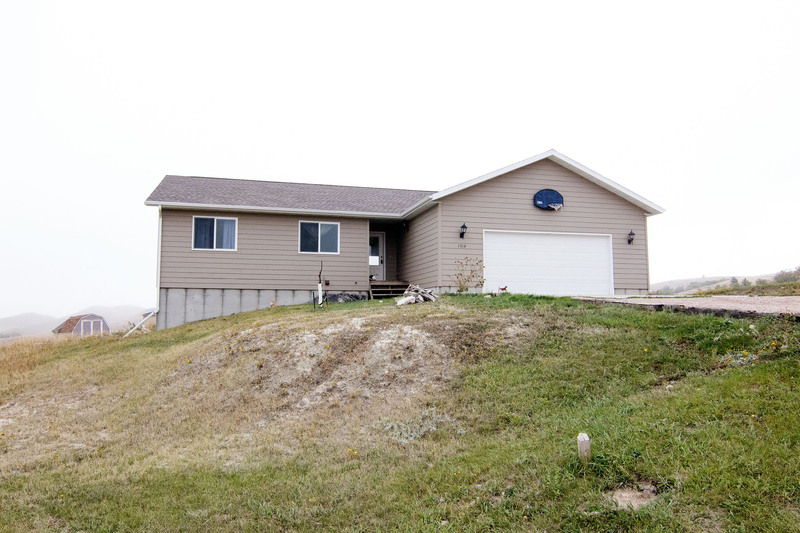 Built in 2007, the home sits at a total of 2668 sqft with a partially finished basement. There’s 5 bedrooms and 2 bathrooms throughout. 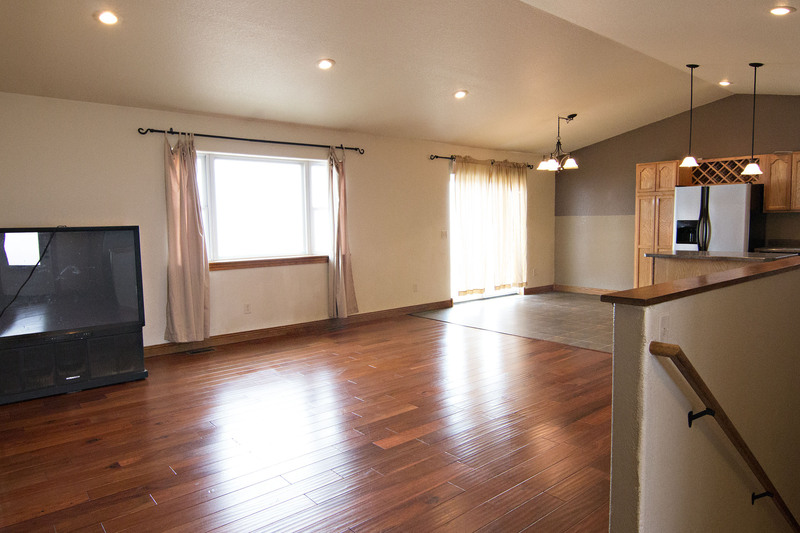 The main level of the home boasts a nice open concept living room, kitchen, and dining area. Gleaming hardwood floors flow through the living area meeting the earth-toned kitchen. The kitchen offers ample cabinetry and a center island for more counter space. 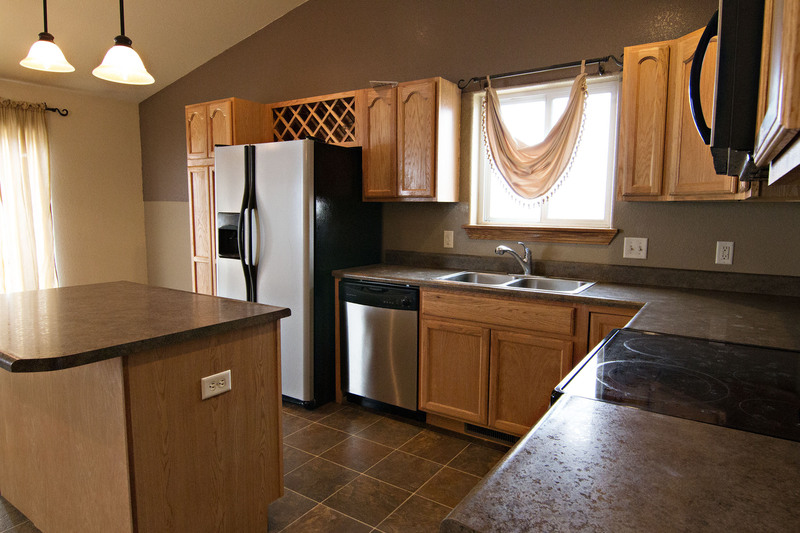 On the main level is where 3 bedrooms and both bathrooms can be found. 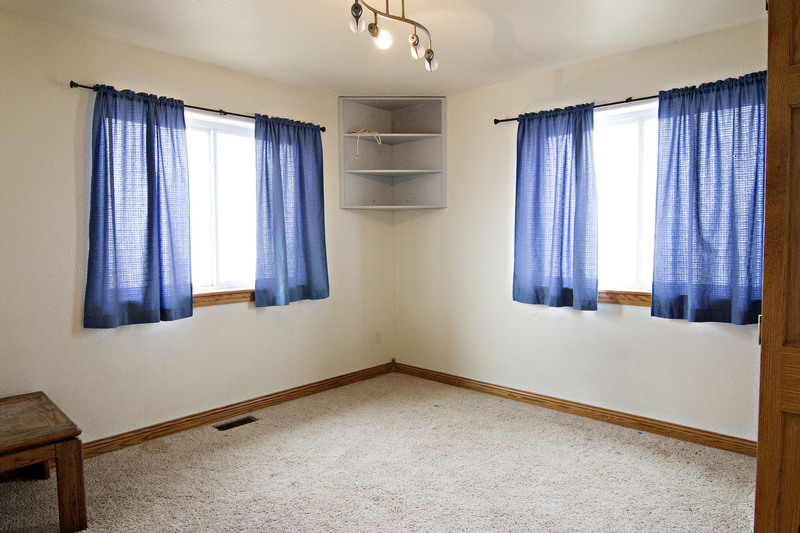 The rooms are all great sizes and have large closet space. The master bedroom adorns both a large standing shower and a tub shower combo for convenience. 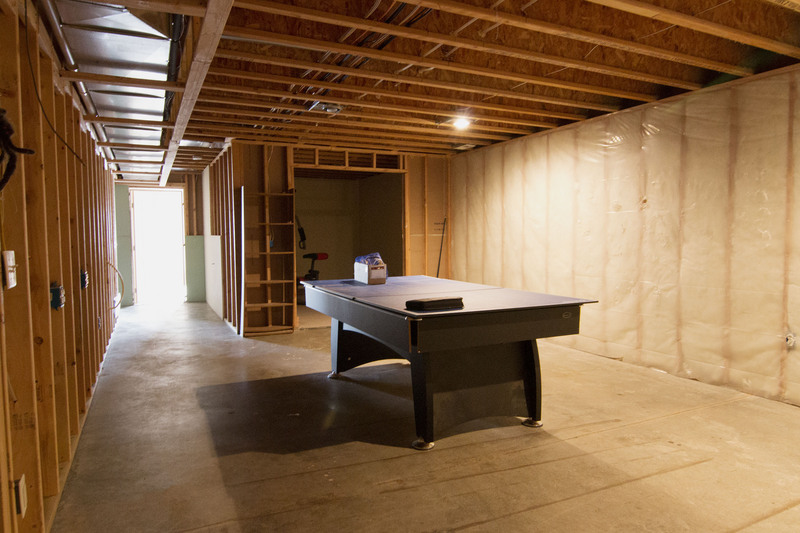 The partially finished basement holds the other 2 bedrooms and has plenty of space for a large living area for entertaining and an additional bathroom. The attached 2 car garage and shed are perfect for your storage needs, too. So if you’ve been searching for a great home in Sundance, WY keep the beautiful 1316 S 11th St in mind. If you have questions about this home or any in the Gillette area please don’t hesitate to contact us.